After studies in her native Belgium and in London, soprano Sophie Junker burst onto the international scene in 2010 by winning the London Handel Competition, consolidating her rapid rise with victory in the 2012 Cesti Competition at the Innsbruck Early Music Festival. She now regularly performs with top-flight conductors including Harry Bicket (Dorinda Orlando), Laurence Cummings (Israelite Woman in Handel’s Esther and Sigismondo in Handel’s Arminio in Göttingen, Aspasia in Alexander Balus and Michal in Saul at the London Handel Festival), Christian Curnyn (Italian Woman in Charpentier’s Médée for ENO, Phoebe in Rameau’s Castor et Pollux), Richard Egarr (Drusilla/Virtu L’Incoronazione di Poppea and Melanto/Fortuna ll Ritorno d’Ulisse in Patria), Paul McCreesh (St Matthew Passion, B minor Mass, Purcell’s King Arthur), Christophe Rousset (Erste Dame Die Zauberflöte), Masaaki Suzuki (Bach cantatas, Monteverdi’s Vespers), and Stefano Montanari (Zerlina Don Giovanni). Described by Opera magazine as "irresistibly charming", Sophie already has an established relationship with the Opera Royal de Liège Wallonie (Wanda La Grande Duchesse de Gérolstein, title-role in Pauline Viardot’s Cendrillon) and Angers-Nantes Opéra (Amour Orphée et Eurydice, Constance Dialogues des Carmélites). She made her American operatic début in 2016, singing Cleis in Martini’s Sapho and Hélène in Chabrier’s Une Éducation Manquée (Opera Lafayette, New York and Washington). Further operatic roles include Caio in Vivaldi’s Ottone in Villa at the Copenhagen Opera Festival, Proserpine and Euridice in Charpentier’s La Déscente d’Orphée aux enfers (Wigmore Hall, The Hague), and Belinda (Dido and Aeneas, Innsbrucker Festwochen der Alten Musik). On the concert platform, Sophie is a frequent soloist with Concerto Copenhagen and Lars Ulrik Mortensen (most recently in Niels Gade’s Erlköningstochter), with La Nuova Musica under David Bates, with the Belgium-based ensemble Vox Luminis, and with Le Concert de la Loge under Julien Chauvin. Last seasons’ performances included Bach’s St John Passion for Ensemble 1704, Haydn’s Creation with the Russian National Orchestra in Moscow, and Lully’s Grands Motets with the Namur Chamber Choir conducted by Leonardo García Alarcón. 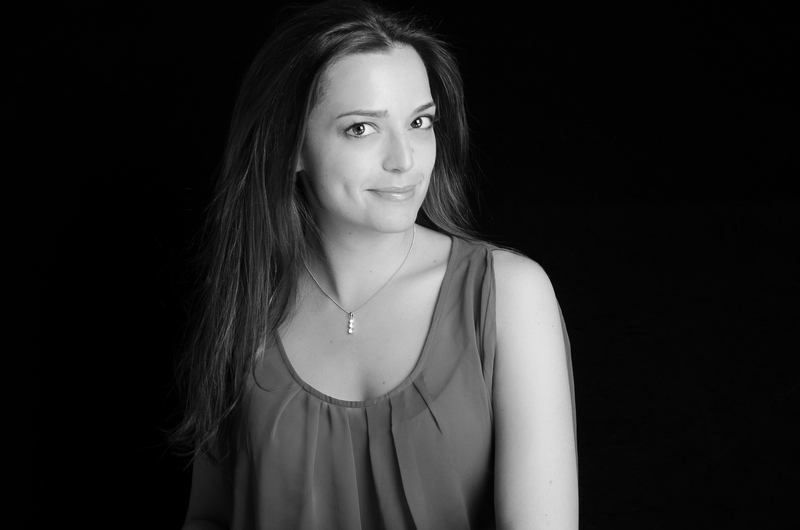 A keen recitalist, she recently sang a Reynaldo Hahn programme at the Juan March Foundation in Madrid, and has made several appearances at the Oxford Lieder Festival. This season, Sophie’s lithe and sparkling soprano will be heard singing Cunegunda in Vinci’s Gismondo (Gliwice and Vienna), and Galatea in Handel’s Acis and Galatea (Utrecht). Sophie will also make her debut with Elisetta in Il Matrimonio segreto (Opéra royal de Liège Wallonie), Venere in Legrenzi’s La divisione del mondo under Christophe Rousset (Strasbourg, Mulhouse, Colmar, Nancy and Versailles), and Eurilla in Handel’s Il Pastor Fido (Händel-Festspiele Halle). She will also sing concerts with Le Poème Harmonique under Vincent Dumestre (Moscou, Versailles), Arcangelo under Jonathan Cohen (Hong-Kong), and Concerto Copenhagen conducted by Lars Ulrik Mortensen (Copenhague). Her discography includes Sacrifices (Figlia in Carissimi’s Jephte with La Nuova Musica for Harmonia Mundi - Sophie was described as "… the disc’s star turn" by Gramophone magazine), Handel’s Esther with Laurence Cummings (Accent), Grétry’s L'Épreuve Villageoise (Naxos), Bach’s Secular Cantatas with the Bach Collegium Japan under Masaaki Suzuki (BIS), and most recently, Stravaganza d’amore with Pygmalion under Raphaël Pichon (Harmonia Mundi).